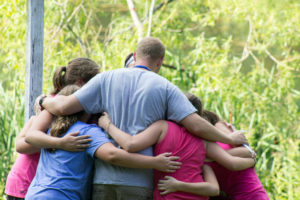 Brethren Woods offers many affordable, fun, adventurous trips and experiences! Join us on the river or let's head into the woods together! Open up the wonderful world of canoeing with this 1 to 1.5 hour introduction on the peaceful camp lake. Participants will learn the parts of the canoe paddle, how to use a lifejacket (PFD), safe movement, in, on and out of the canoe and basic forward and backward strokes. The session includes hands-on instruction, opportunities for practice and exploration, as well as games and races. Suggested season - April-October. Enjoy a day-long canoe experience on the beautiful Shenandoah River! Participants will paddle a 7 mile stretch from Island Ford to Elkton, VA with brief stops for swimming, eating lunch, and exploring. Includes all equipment (PFD, canoe, and paddle), staff leadership, and transportation to and from Brethren Woods. Groups can bring their own packaged lunches or the camp can provide them for an additional fee. Total time frame needed is approximately 5.5 hours. Suggested season - April-October. Can't get enough water? Then head out on this two day, overnight canoe adventure! Participants will paddle 19 miles along the Shenandoah River near Luray, VA, including Compton's Rapid! 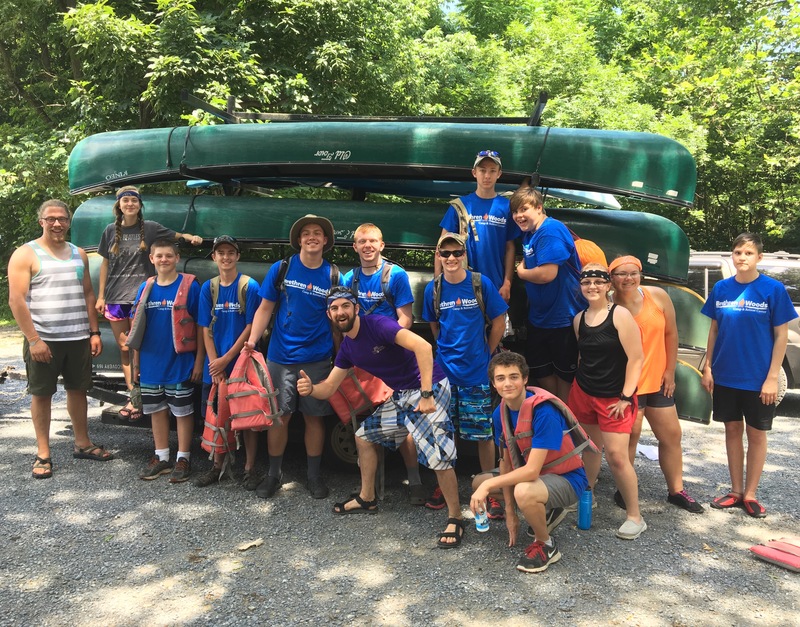 After the first day on the river, the group will work together with camp staff to set up camp, prepare dinner, and enjoy free time and a campfire togetehr. Includes all equipment (PFD, canoe, paddle, cooking supplies, and tent) meals (two bag lunches, dinner, breakfast, snack), staff leadership, and transportation to and from Brethren Woods. Trip departs at 10:00am on first day and returns the next day at 4:00pm. Suggested season - April-October. Hop on the river for a morning or afternoon tubing trip on the Shenandoah River! Float with friends and family for about 1.5 hours on a relaxing and fun stretch of the river. Includes all equipment (PFD and tube), staff leadership, and transportation to and from Brethren Woods. Groups can add-on a packed lunch at the beginning or end. Total time frame needed is about 3 hours. Suggested Season - May-September.